Heavy Impurities Remove Machine High Density Cleaner purifies waste paper pulp better and is an indispensable key equipment for waste paper recycling. 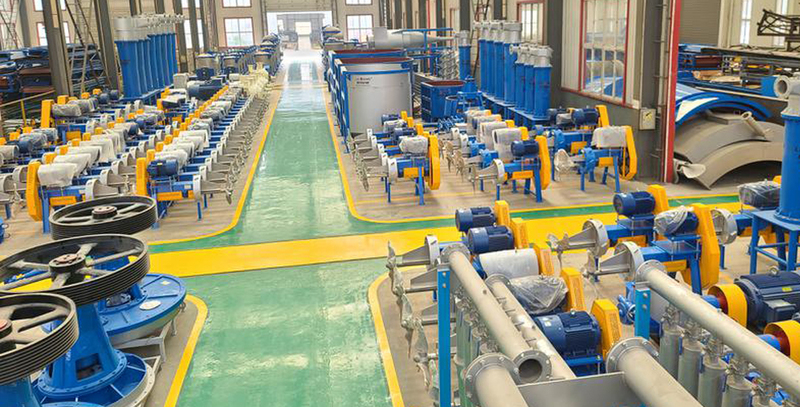 High Density Cleaner utilizes the different specific gravity of fiber and impurities, and separates heavy impurities from the pulp to achieve the purpose of purifying pulp. 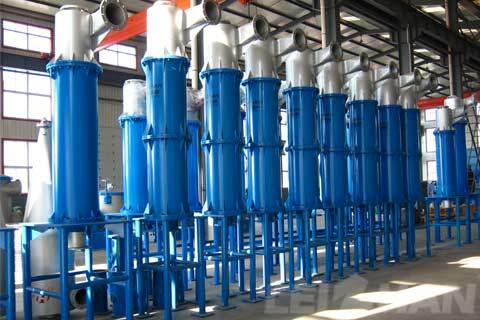 Screen Machine High Density Cleaner is composed of components such as inlet and outlet pipes, upper cones, lower cones, recoil water pipes, sediment tanks, etc. The automatic slag discharge also has pneumatic valves and PLC control cabinets. 1.High Density Cleaner has advantages of small occuption, large capacity, convenient operation . 2.Nonblocking discharge and high pulping efficiency, pulp can transit slagging machine once, and needn’t tail rotor processing equipment, fiber loss is almost zero. 3.Cone works with wear, pressure and long service life. 4.Tank is stainless steel or ceramic,and the equipment can be devided into manual discharge and self-discharge. 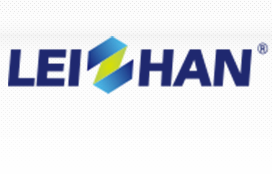 Welcome to contact with us for more details about the Heavy Impurities Remove Machine High Density Cleaner, we can offer the reasonable price for paper mill friends.